It’s a well-known fact: cats multiply at a very high rate. An unsterilized female can give birth to three litters of at least four kittens every year. After four years, over 20,000 cats may descend from the original mother cat. The “Trap-Neuter-Release-Maintain” (TNRM) method is a humane, effective and low-cost way to keep the number of street cats down. The method involves trapping, sterilizing and, if necessary, vaccinating and deworming adult cats living in outdoor colonies. These cats, which are feral or semi-feral and therefore not suitable for adoption, are then reintegrated into their environments, where their number gradually decreases thanks to the reduced reproduction. Adoptable animals will be placed into forever homes. Launched in 2010, the TNRM program is the result of a partnership between the Montreal SPCA and citizens of various cities and boroughs who have seen the positive effects of this method over the years. For example, since the implementation of the program, nearly 7,000 street cats have been sterilized, which means thousands fewer homeless kittens in urban areas.  The Montreal SPCA prefers to work with people who care about the living conditions of street cats and who also help take care of them. This close collaboration ensures that once sterilized and brought back to their colony, cats will be fed at fixed times and will be able to seek shelter in a warm, dry place. If you live in one of the boroughs or cities collaborating with the Montreal SPCA and are already taking care of a colony of street cats (or someone you know is), write to us at csrm.tnrm@spca.com or call us at 514-735-2711, extension 2362. If you live in a municipality or city that does not have a TNRM program and are taking care of street cats, contact your City Council (or City Hall) and encourage them to contact the Montreal SPCA. To find the contact information of your Montreal municipal elected officials, dial 3-1-1 or visit www.montreal.qc.ca. How are street cats defined? They are unowned cats living in a semi-feral or feral state, and cannot be touched or approached. They often live in small or large groups called “colonies”. How are the cats captured? The SPCA uses and recommends trap cages made by the TRU CATCH brand, which are triggered by gravity (not springs, which can be dangerous). They are the safest and most humane way to capture street cats since they do not involve physical interaction, which can be stressful for these animals. Participation in the program is free of charge. However, we require a deposit of $100 for the rental of a trap cage. This deposit is fully refundable upon return of the cage. At what time of the year are cats sterilized? 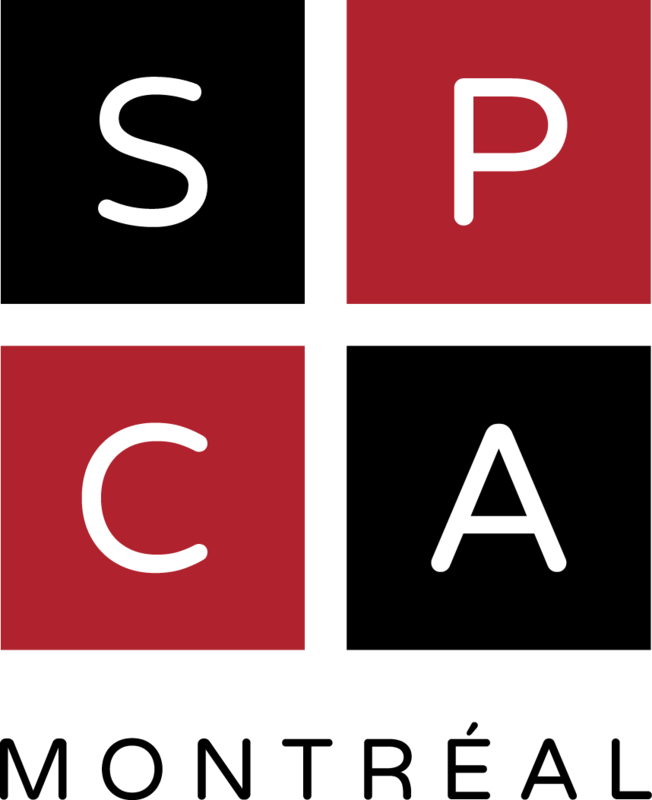 The Montreal SPCA sterilizes street cats all year round. 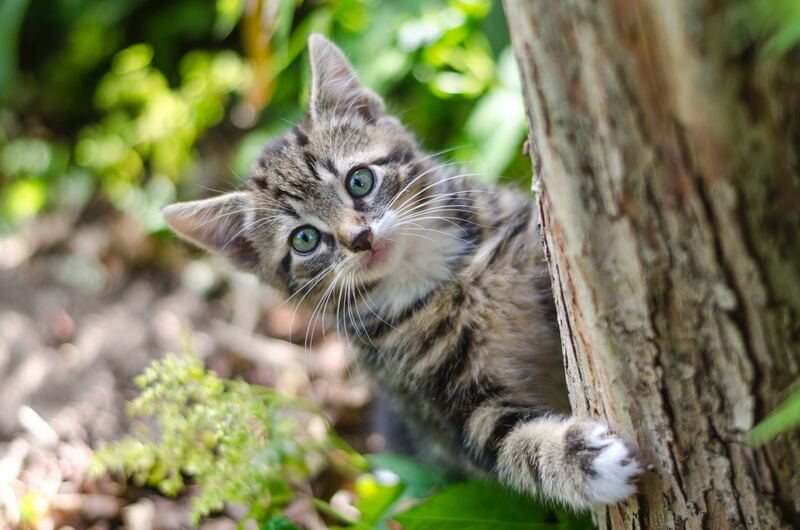 However, during the cold season, cats must have access to a safe indoor area for 15 days following their surgery before they are returned to their environment. If you have any questions or would like more information on the TNRM program, please contact our team by phone at 514-735-2711, extension 2362 or by email at csrm.tnrm@spca.com.